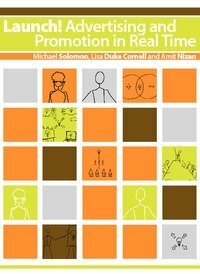 This book is written for advertising and promotions courses taught to students in the business school and journalism and mass communication students. It is the first of its kind to teach advertising concepts by reverse engineering a real advertising campaign from beginning to end. by Ira Berkowitz - Vault Inc.